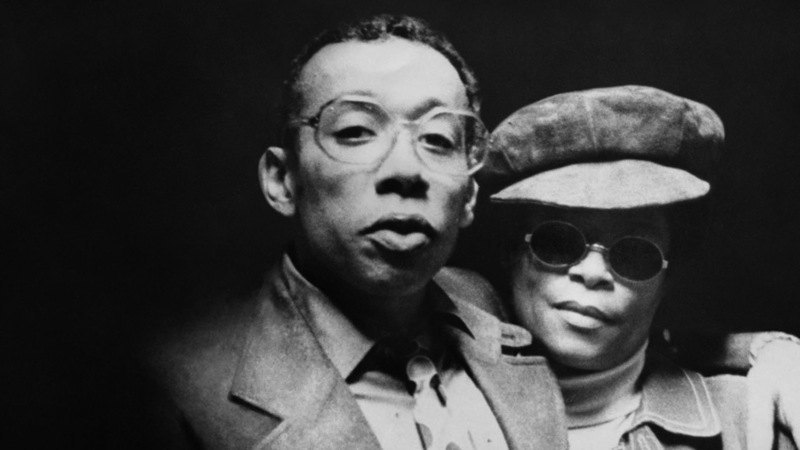 On a snowy night in February 1972, the 33 year old jazz trumpet star Lee Morgan was shot dead by his common-law wife, Helen, during a gig at a club in New York City. The murder sent shockwaves through the jazz community, and the memory of the event still haunts the people who knew the Morgans. Helen served time for the crime and, following her release, retreated into obscurity. Over 20 years later, a chance encounter led her to give a remarkable interview. 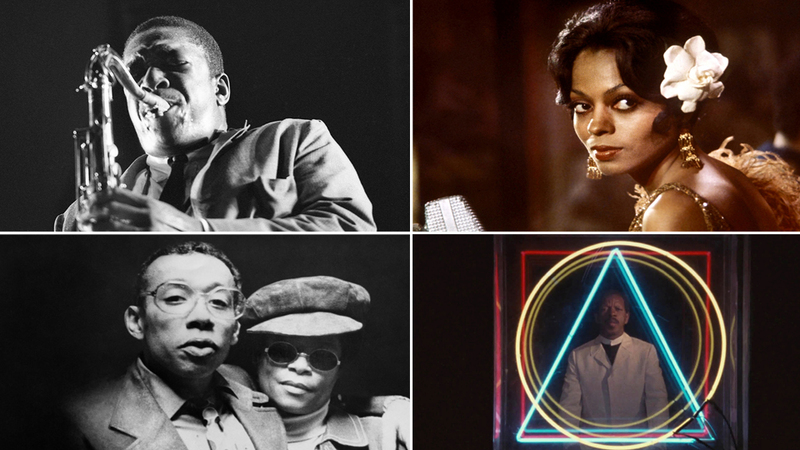 Helen’s revealing audio “testimony” acts as a refrain throughout the film, which draws together a wealth of archival photographs and footage, notable talking heads and incredible jazz music to tell the ill-fated pair’s story. Part true-crime tale, part love story, and an all-out musical treat, I CALLED HIM MORGAN is a stirring tribute to two unique personalities and the music that brought them together.